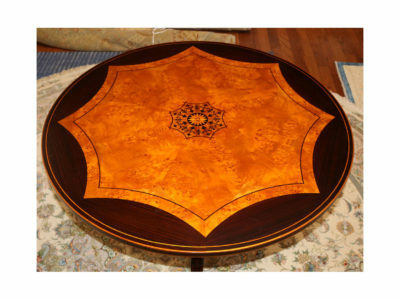 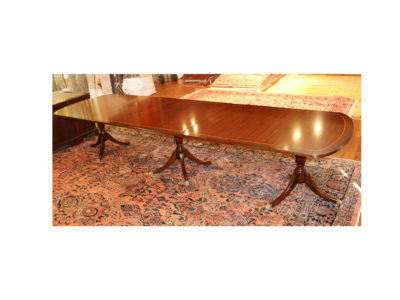 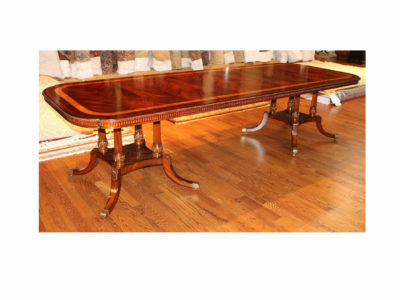 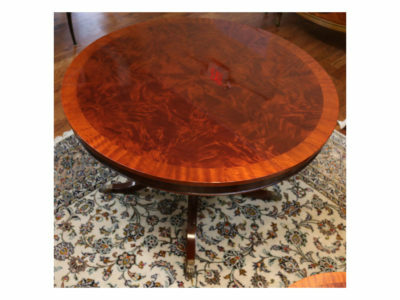 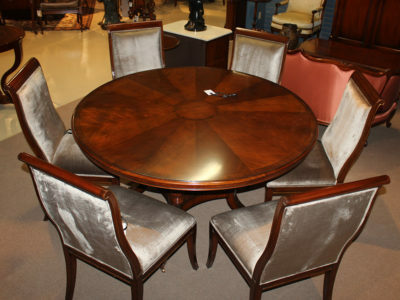 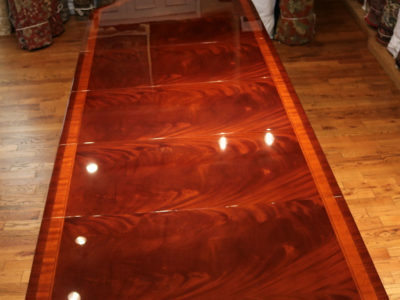 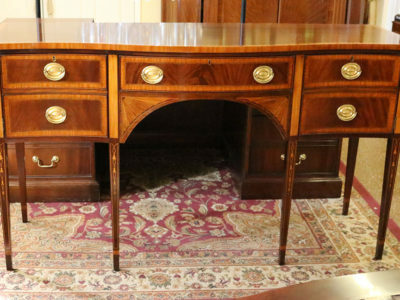 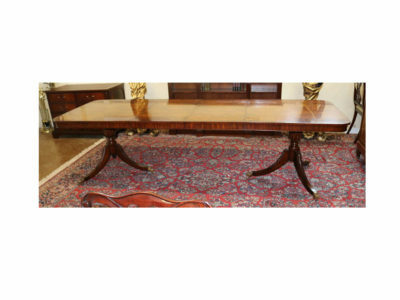 Gorgeous Flame mahogany Conference Breakfast Dining Table 72 inches round. 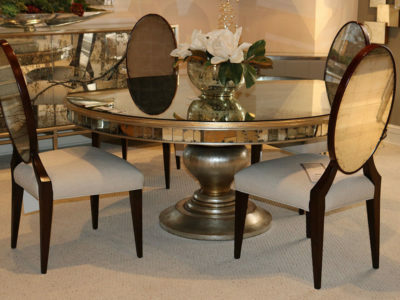 Chairs are not included and are sold. 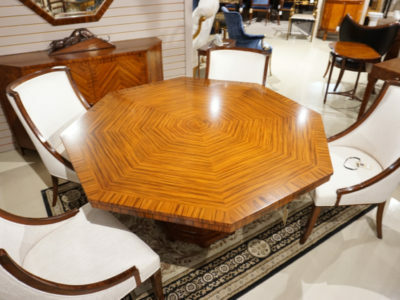 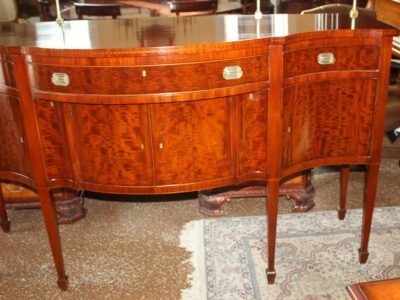 French Rosewood Art Deco Style Dining Breakfast Table & Chairs MINT!